Game Of Thrones season eight, how the characters have changed. On Monday night, over 20 million people watched the premiere episode of Game of Thrones’ final season. 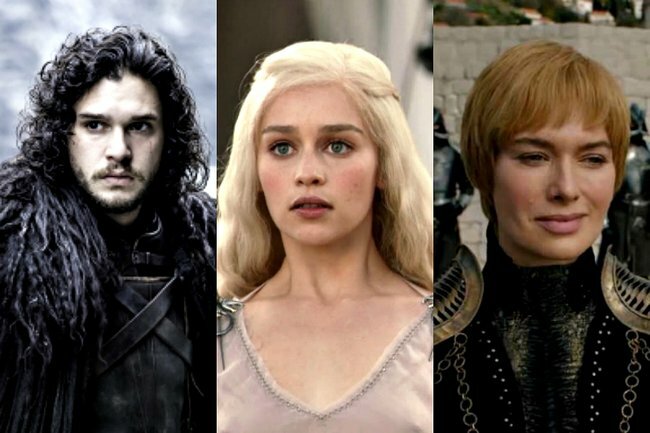 But while we’re still trying to work out who will ultimately take out the Iron Throne, let’s have a look back at how the characters have changed since episode one and what we need to know about the very last season. Here’s your ultimate Game of Thrones season eight guide. The eighth and final season of Game of Thrones launched globally on Monday, April 15 at 11am AEST. 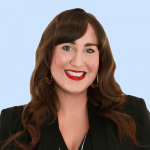 Game of Thrones is an HBO production that airs on that channel in the US, to watch the show in Australia you can sign up for Foxtel Now and stream it online. Foxtel Now is the pay TV’s streaming service and is where each episode of season eight will drop at the same time they air in the US. Consisting of six episodes, viewers will be able to stream new episodes every Monday on Foxtel Now or watch Game of Thrones on FOX SHOWCASE. The creative team behind Game of Thrones and Foxtel, who distribute the show in Australia, have confirmed there will be slightly fewer episodes in season eight compared to past seasons, but that the episodes will also be longer in length. Here’s what all of your favourite Game of Thrones characters looked like in the first season of the show versus the last season. 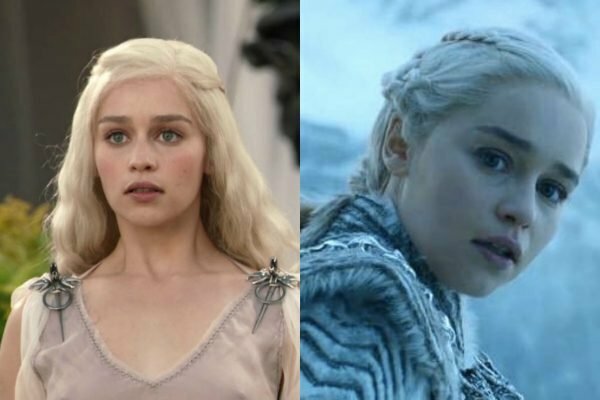 Daenerys Targaryen then and now. Source: Foxtel. 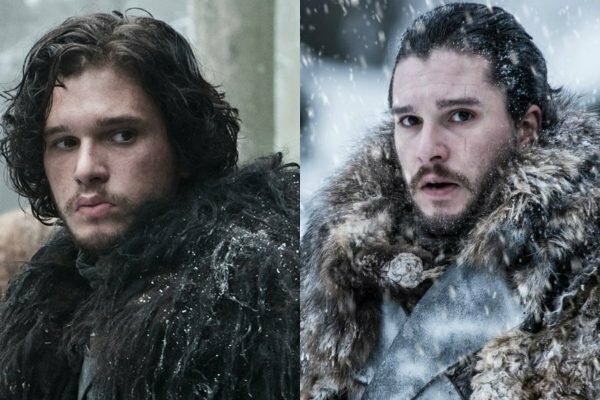 Jon Snow then and now. Source: Foxtel. 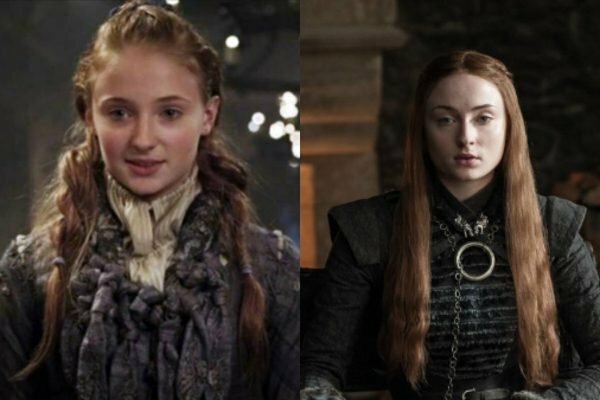 Sansa Stark then and now. Source: Foxtel. 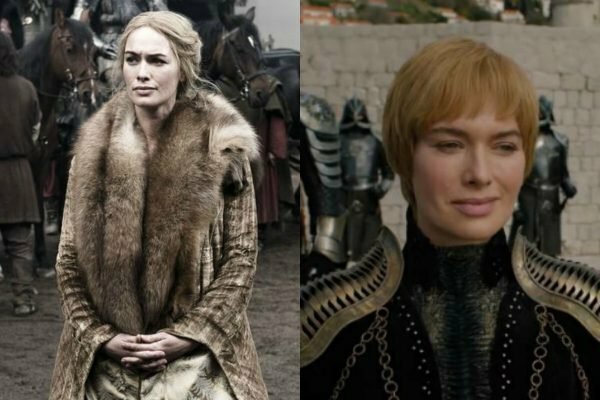 Cersei Lannister then and now. Source: Foxtel. 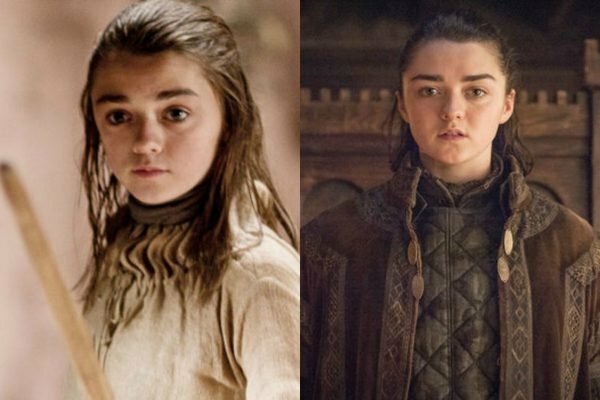 Arya Stark then and now. Source: Foxtel. 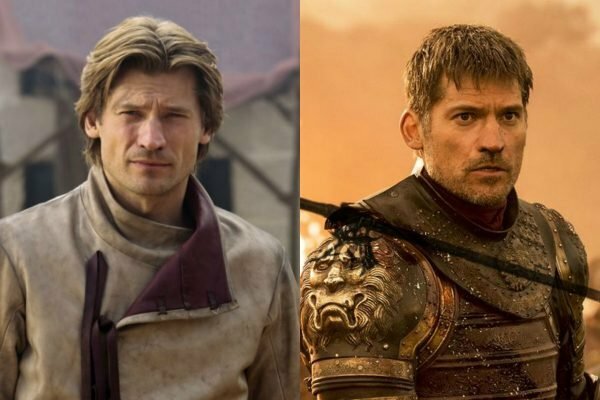 Jaime Lannister then and now. Source: Foxtel. 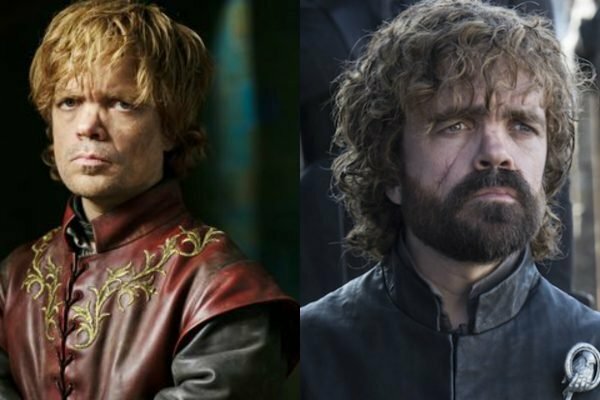 Tyrion Lannister then and now. Source: Foxtel. Seasons one to seven of Game Of Thrones are available to watch now on Foxtel.